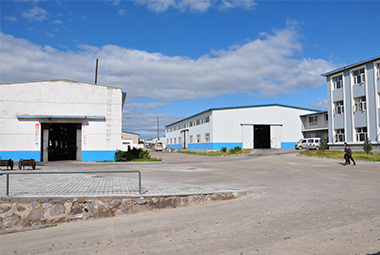 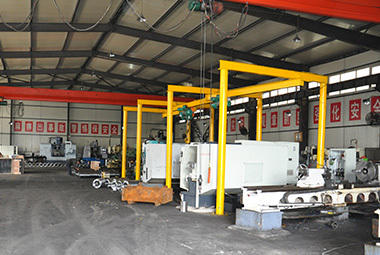 Zhangjiakou Hongxing Machinery Co.,Ltd was founded in Jan. 1998 in Zhangjiakou, a famous industrial city in north China. 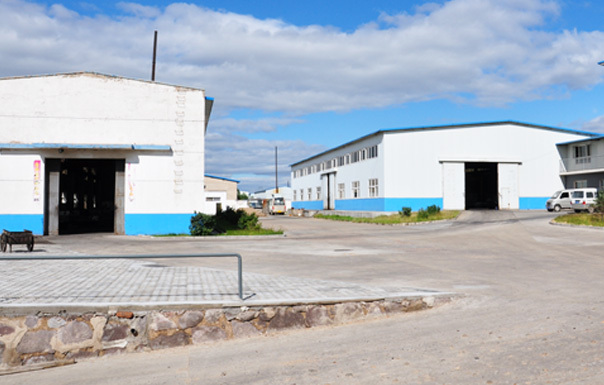 With over 17years production and exporting history of Pellet Ring Dies,Roller shells,Flat dies,Hongxing is Being professional and well known in the pellet mill spare parts production and marketing. 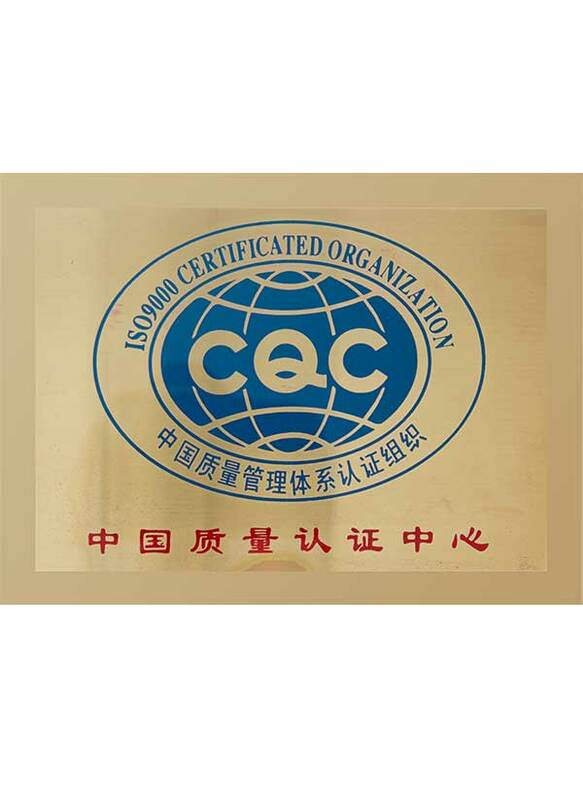 The company's BOBSHELL brand serial products have accumulated served over 1200 clients around the world and be long-lasting reliable supplier of CPM, BUHLER,ANDRITZ, LA MECCANICA which are world famous firms in Pellet industry. 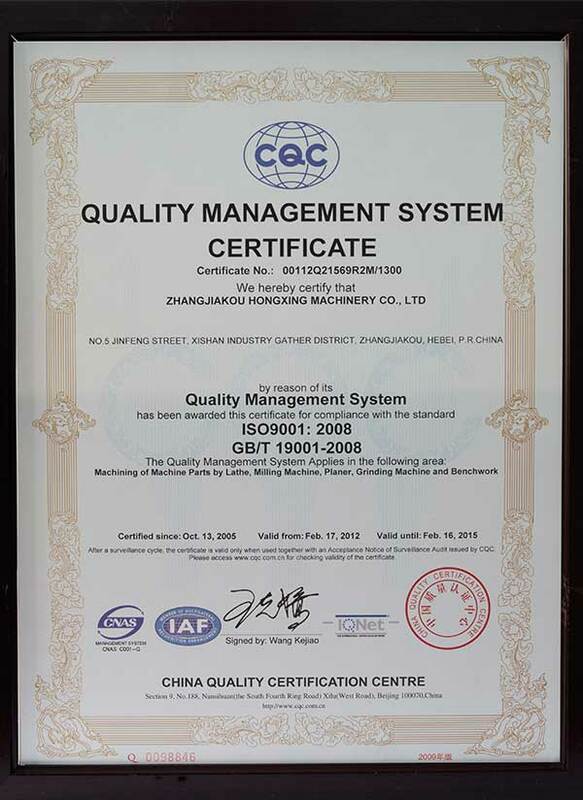 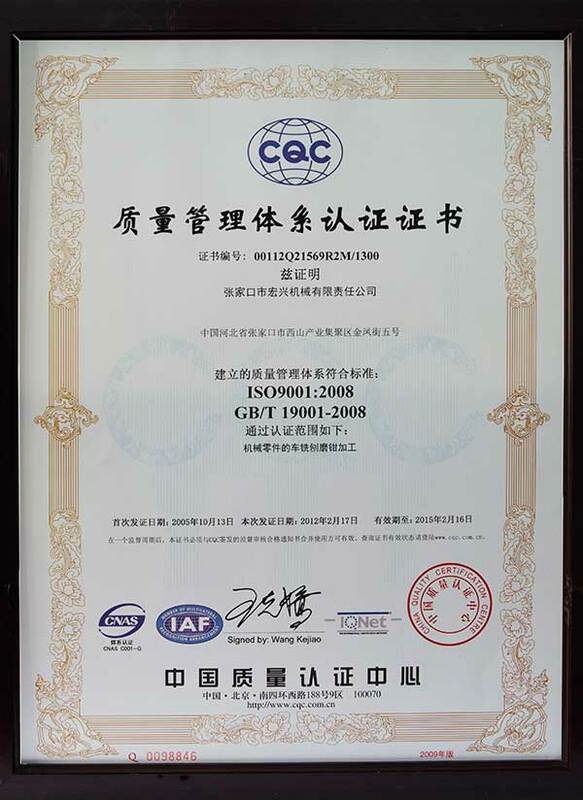 Hongxing Machinery has been got CQC ISO9001 certificate since 2006. 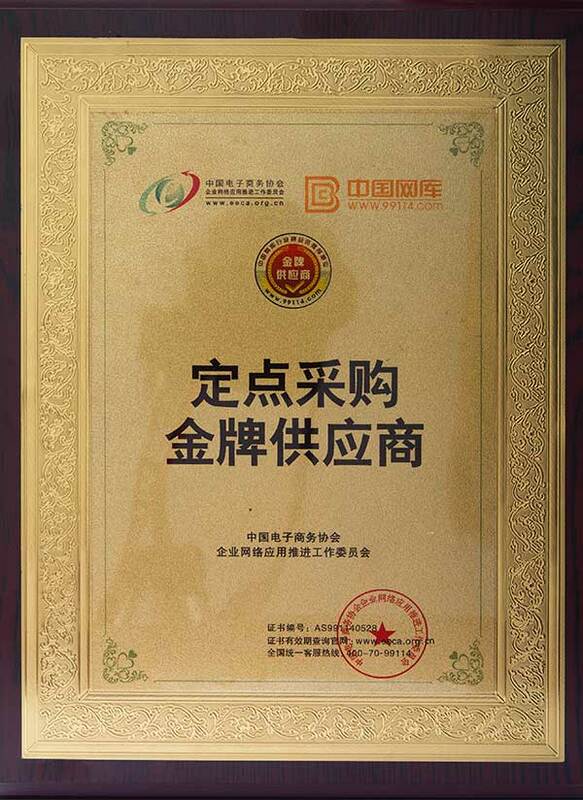 After 13 years growth together with Alibaba.com,Hongxing is also awarded reputation of Alibaba Golden supplier, Whole life board of director member of WECBA, China Customs Grade A exporting firm and of key integration enterprise of informatization and industrialization both in Zhangjiakou city and Hebei province.The only Listed company of SHANGHAI EQUITY EXCHANGE CENTER in pellet industry. 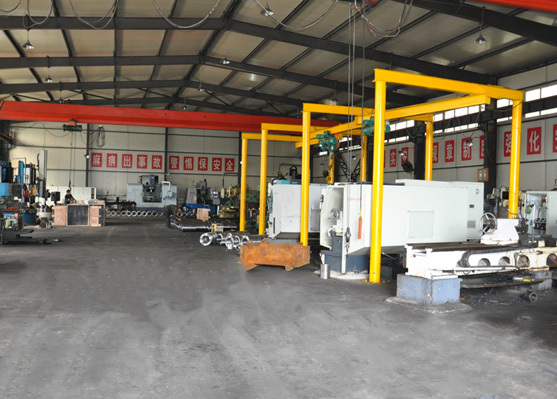 Hongxing Machinery insists on the mission of "World class quality,serve Chinese clients to expand the markets. 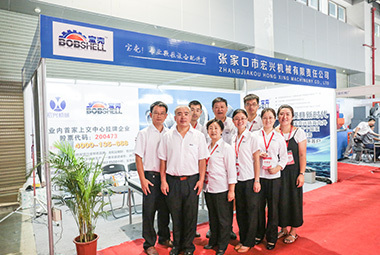 "Bobshell" parts have gained huge competition advantages in the fields of animal feeds,biomass fuels,chemicals, organic fertilizers etc. 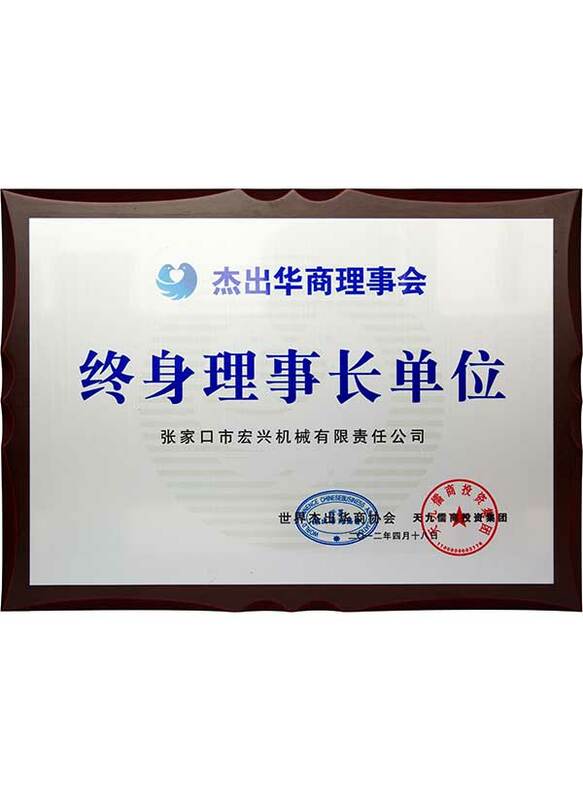 Under the guidance of Company's goal,"Bobshell" series pellet parts will keep offering great quality and relieved services to all clients,devoting contributions to Chinese agriculture and animal husbandry and biomass fuel industries together with partners of same aim.